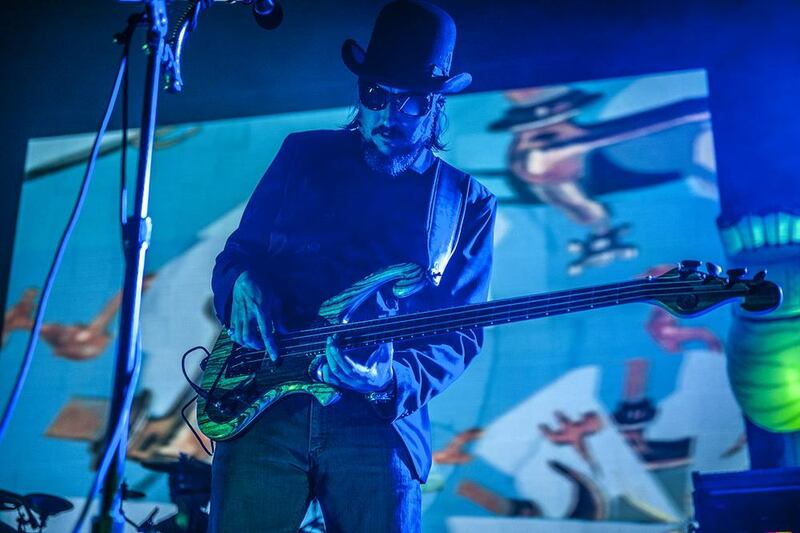 The first of its kind, The Primus 3D Tour revolutionized the 3D concert experience. Always ones to buck the norm, the legendary rock group utilized "holographic" stereo 3D LED technology to create the world’s first 3D touring concert. Proving to be so popular, the tour was extended into a second leg, the legendary rock group were able to bring augmented 3D psychedelia performance to enthused fans across North America for a never before experienced live entertainment.